Most business have processes they would like to automate or SMART numbers they want to see on a regular basis. Our team loves solving these types of problems every day for our clients. But have you ever worked with a development company to do this only to find you don’t really own the end product? We write it, you own it. 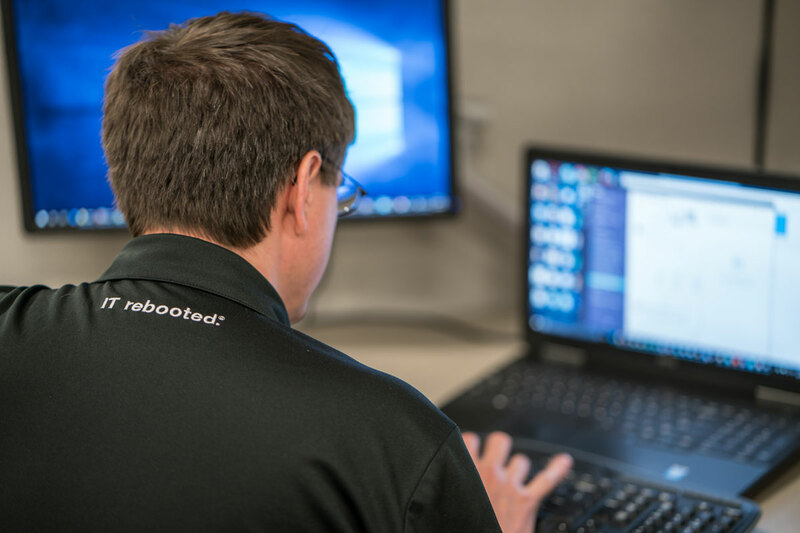 Just like with our IT rebooted® program, Sora does things differently. Yes, we still write our own programs, but we use open source and open standard programming languages and techniques. At the end of the day, the product you hired us to create – whether it is a Line of Business application, mobile application, business intelligence solution, workflow alert system, custom SQL reporting or custom macros — it comes with a custom open source license from us. You own it and can modify it any way you see fit. You’re not even required to use Sora to make future changes. But we hope our track record of gold-standard service impressed you enough that there will be no question on who you’ll want to work with in the future.